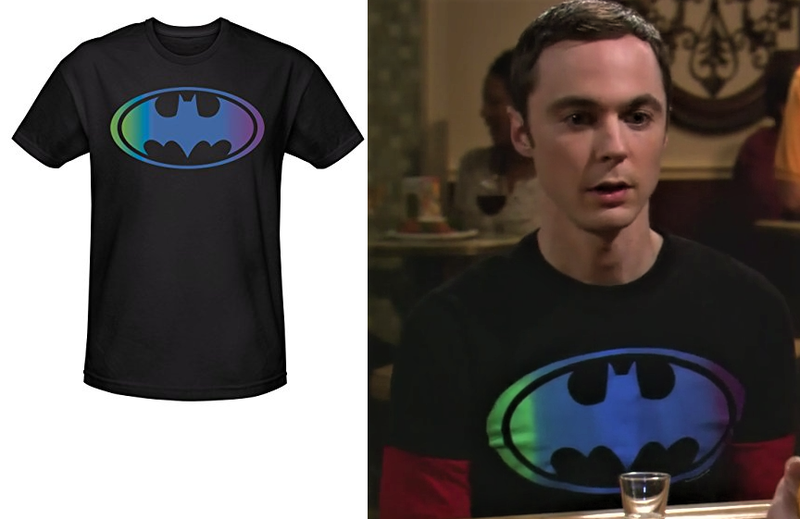 Here we have an interesting t-shirt featuring the Batman logo colored with a linear gradient. It's a bit random, but cool nevertheless (then again, any colored Batman logo is cool... it's Batman). To purchase your own copy of this shirt, check out the Amazon link below.